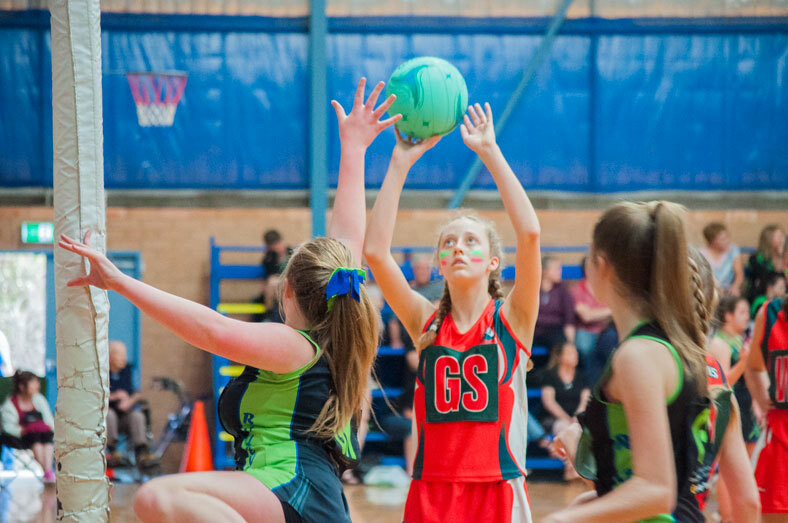 WINTER REGISTRATIONS ARE NOW OPEN! 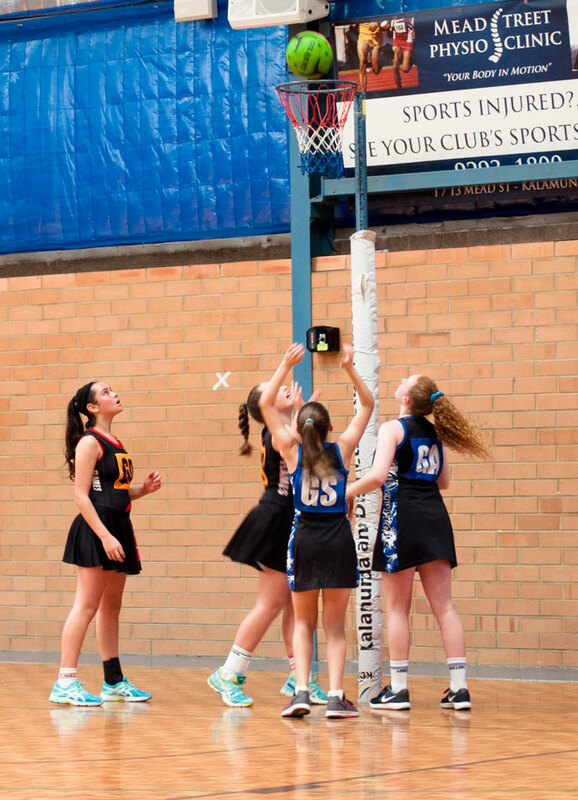 Kalamunda District Netball Association was established to run and promote the game of netball in our local area. Our member Clubs are both school based and independent. 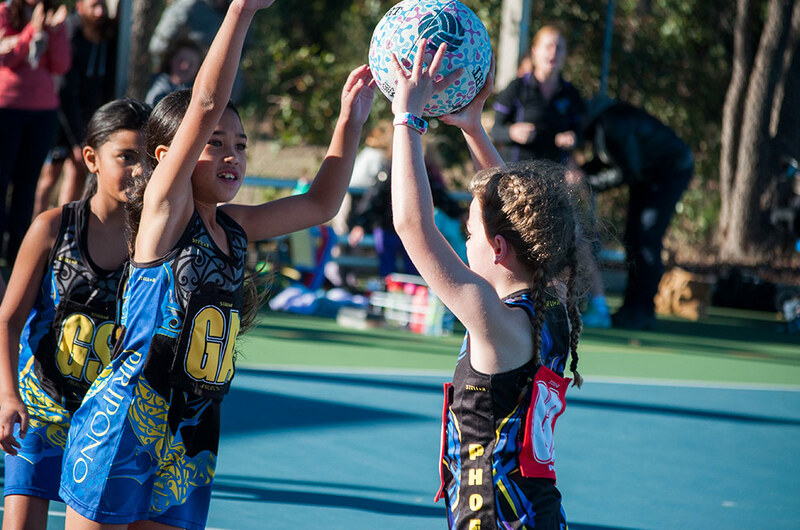 Over 190 teams compete on Fridays & Saturdays at our outdoor courts situated at the Ray Owen Sports Reserve in Lesmurdie. 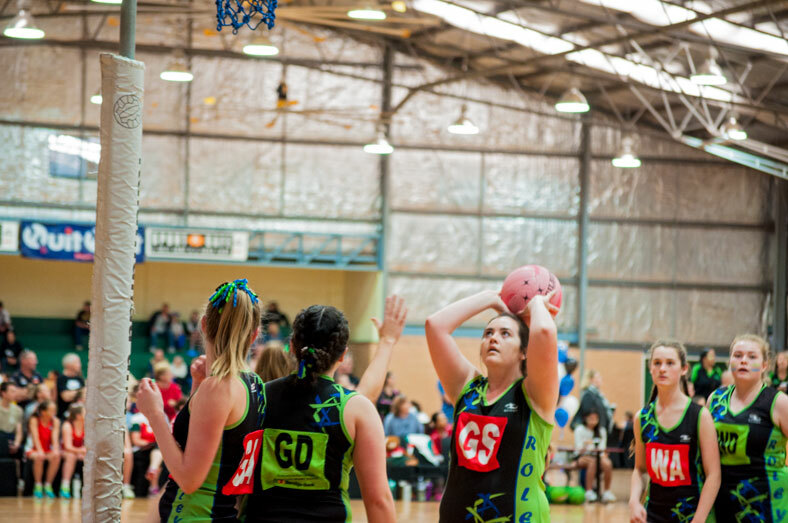 Games currently commence at 8.00am and the final round commences at 4pm!